The annual International Consumer Electronics Show in Las Vegas kicks off next week (Jan 8-11) and LMGPR will be there in force. We’ll be on hand as our client iSmartAlarm unveils its home security system for the 21st century and we look forward to meeting with key press who will be covering the launch. We’re also tech geeks ourselves and are excited to see what companies from around the world will show off at CES! What will be the big trends? Will there be any surprise unveilings? Celebrity sightings? What happens at CES doesn’t necessarily stay at CES! We’ll be blogging from the event all week, giving you the inside scoop of what’s going on, so be sure to check back! Here’s how it works: You can see LMGPR’s Team Space above. We all have our own personal offices and there are meeting rooms and communal areas as well. We are able to see who is online and whether or not they are available. 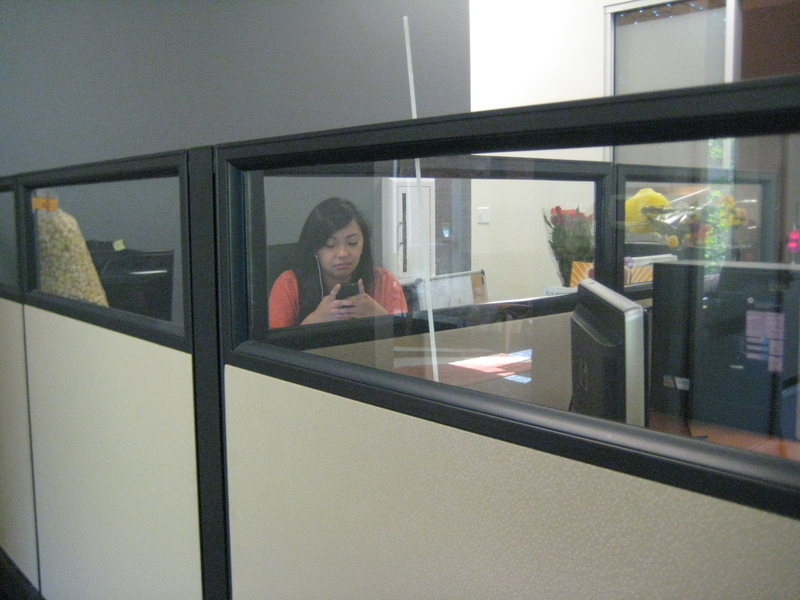 Clicking into the same area as a co-worker allows you instant access via voice, video and IM. 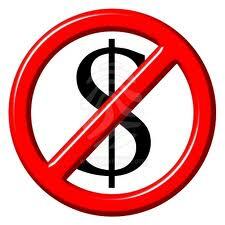 With Team Space, we have no need for Skype or other VoIP/IM services. 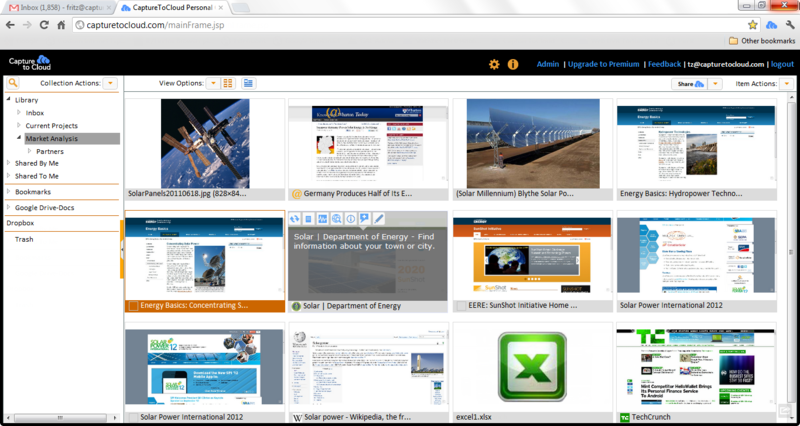 Additionally, Team Space offers screen-sharing capabilities for presentations or collaboration. Why did we need Sococo? As PR professionals, we’re constantly meeting with clients in other cities, on press tours or at conferences. Being on the go presents challenges staying connected. But just because we’re out of the office doesn’t mean we’re not needed there! With Sococo, it’s as if we’re in the home office no matter what city, state or country we are in. 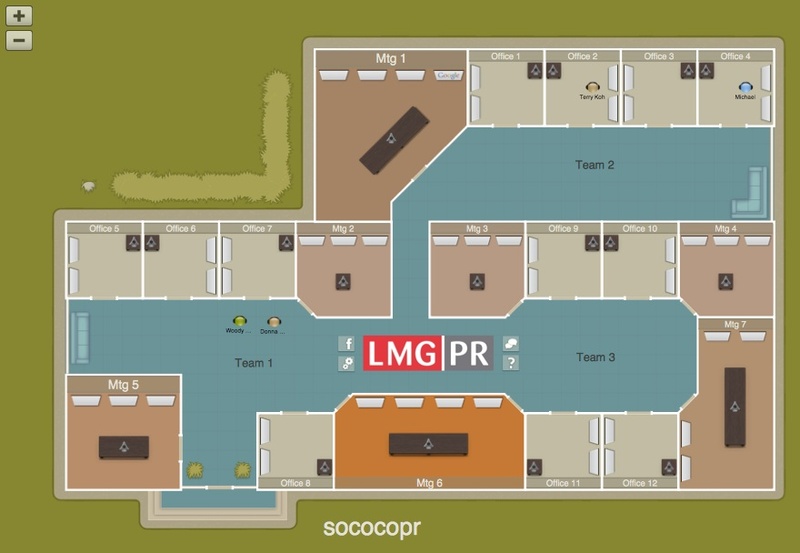 Sococo helps keep LMGPR engaged, productive and connected. That’s not only good for us, but for our clients as well. To see a video on how Sococo is changing the face of communications, click here. Social Business is a buzzword that has been gaining momentum for some time and is now becoming a way of life for many companies. One of the hottest trends within Social Business is collaboration and our client CaptureToCloud has just launched a product that stands to fundamentally change the way professionals and SMB’s do just that. CaptureToCloud has released its Social Workspace that streamlines how people capture and collaborate with others on important digital content. For the first time, users can capture any type of digital content to share or collaborate with anyone on any device in the cloud. CaptureToCloud is changing how people work with content by moving beyond the traditional file-centric mentality. With CaptureToCloud, there is no longer a need to convert content from its original format into a file or to keep important but different types of content in different places. With the click of a button, users can capture Internet content or drag and drop items from Google Drive or files from Dropbox into their Social Workspace. Users can then organize content into topical or thematic collections and share them with anyone via email, Facebook, Twitter or CaptureToCloud while retaining control of their content. Users can engage others in private conversations that include people from inside and outside the firewall and integrate relevant content to work smarter and transform information sharing and decision-making. CaptureToCloud is also mobile and is the first to allow users to capture mobile web pages. With CaptureToCloud, mobile users not only have access to their content libraries, but can send, share and comment from their mobile devices while on the go. “CaptureToCloud has fundamentally changed how our team works with digital content when collaborating with others. Having all the relevant content for a project in one place and integrated with Google’s real-time document collaboration suite is genius.” -Jim Weldon, managing director of ePopDev. 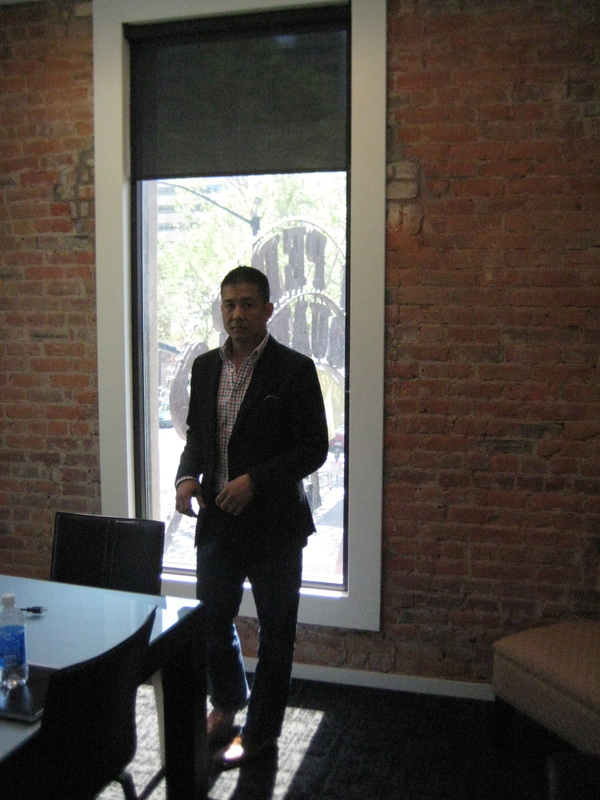 “We deployed CaptureToCloud across our organization to make our team more productive. CaptureToCloud makes it easy to capture virtually any type of content in our normal workflow and work collaboratively with anyone in or outside our organization. The integration with Google Apps is a huge plus and being a cloud app makes it easy to install and manage.” -Oscar Garcia, CEO of the Mountain View Chamber of Commerce. 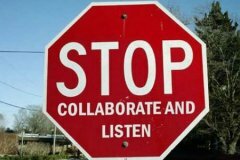 With social collaboration all the rage, CaptureToCloud’s release is as timely as it is useful. And did we mention it is free? Try it out for yourself! CaptureToCloud is available in the Google Apps Marketplace, Google Chrome Web Store, Google Play and at www.capturetocloud.com. Navigating your way through Spotify’s 16 million tracks just got a little easier! Sonarflow Spot displays Spotify’s most popular tracks and a user’s starred tracks in colorful playlists shaped like bubbles. Zoom into an individual bubble to reveal the artists inside. Tap once to show tracks from that artist, tap twice to begin playing music from that artist. Tap on the magnifying glass icon to show similar artists. Sonarflow’s discovery feature matches a user’s music to bring the best recommendations from the 16 million songs on Spotify. 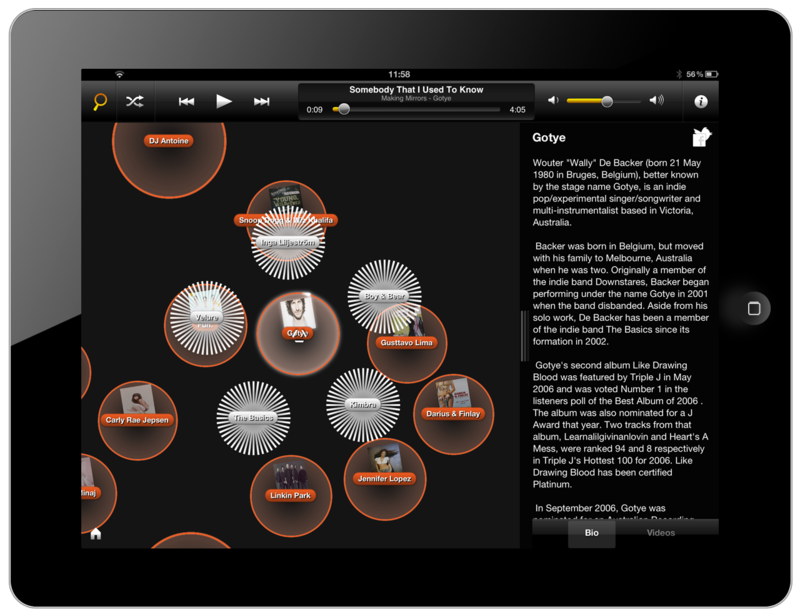 In addition, users can also watch music videos of each artist, powered by YouTube. So if you’re a Spotify Premium user, what are you waiting for? Go on your own Magical Mystery Music Tour and discover your next favorite band or artist! 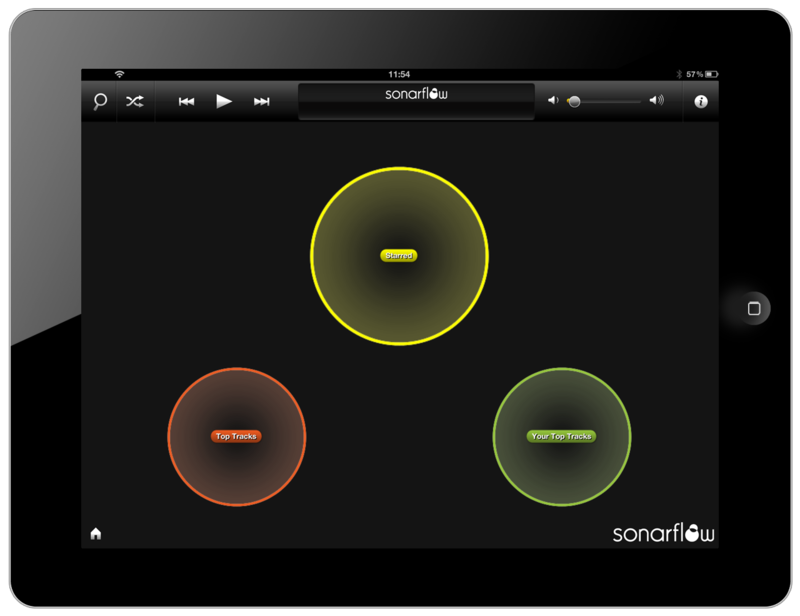 Sonarflow Spot is free and available for download in the App Store. 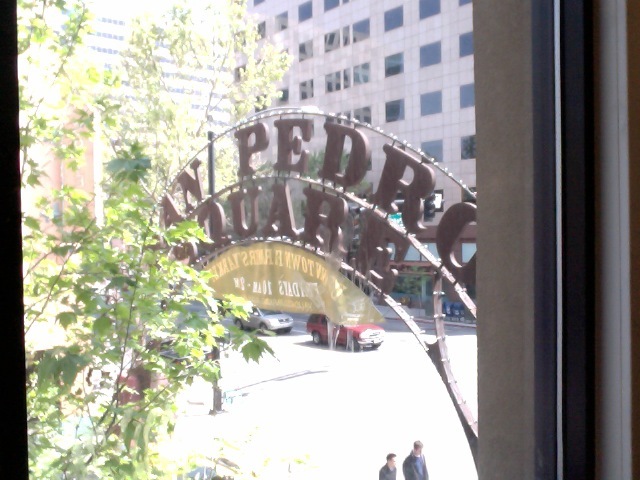 LMGPR Finds Its Way to San Jose! We’ve moved our headquarters! After several years of calling Murphy Square home, we’ve said “So long, Sunnyvale” and “Hello San Jose!” That’s us there on the right… above Starbucks… how convenient! 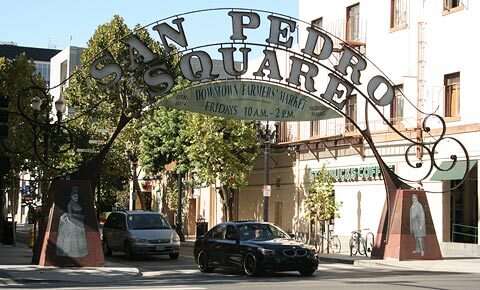 While Sunnyvale had its charms, there’s a certain sense of excitement we get from working in downtown San Jose with all the hustle and bustle around us… not to mention the restaurants, bars and Friday Farmers Market right outside our door! 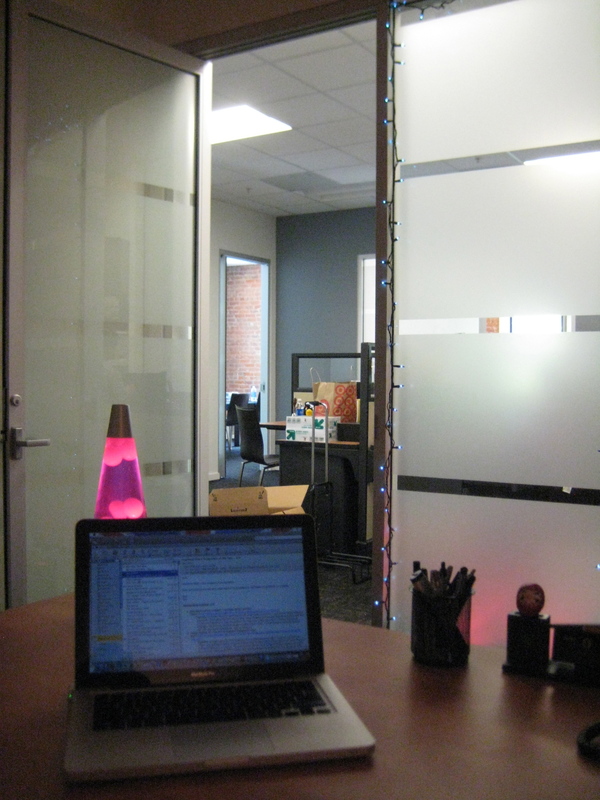 Change is good and the entire office is feeling inspired and invigorated about a fresh start. If you’re ever in the area, stop by and say hi! This is becoming a bit of a habit! We’re proud to announce that another one of LMGPR’s alums has been acquired! This time it is Reppler being acquired by TrustedID, a leading provider of credit and identity protection services. Reppler is a social media monitoring service that keeps your social reputation clean and safe by addressing three critical elements — content, privacy and security. Reppler monitors sites such as Facebook, Twitter and LinkedIn looking for inappropriate content, malicious links and personal information that should be made private. Reppler also analyzes profiles showing users how they are perceived across social networks. Reppler and LMGPR began working together in May of 2011. Over the course of the year LMGPR was able to land Reppler in numerous high profile media outlets including Mashable, San Francisco Chronicle, Forbes and VentureBeat. LMGPR also secured a briefing between Reppler and renowned columnist for the Wall Street Journal Walt Mossberg. LMGPR is proud to have once again helped a client reach the next level. The Reppler acquisition comes on the heels of Motorola’s acquisition of our client Rhomobile late last year. When our clients are acquired, we take great pride knowing that we played a role in helping them achieve new levels of success. 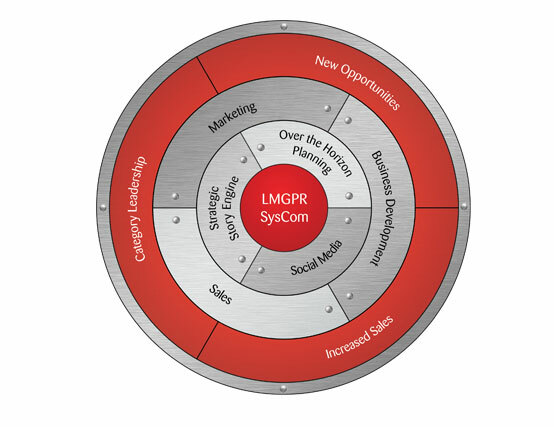 It’s what we strive for at LMGPR and we just want to wish Reppler the very best on its new endeavor. Congratulations to Rhomobile! InfoWorld has chosen Rhomobile Rhodes for a 2012 Technology of the Year Award. The Rhodes framework allows developers to more easily build mobile apps for Android, IOS, Windows Phone 7 and Blackberry devices. This award is just the latest triumph for Rhomobile. After joining forces with LMGPR in early 2011, the momentum began to build with dozens of media placements including Forbes and Bloomberg News West. The momentum culminated with Motorola Solutions acquiring Rhomobile in October 2011. Now a new year is here and Rhomobile continues to move forward with this InfoWorld award. We take great satisfaction in seeing Rhomobile continue to garner the accolades it deserves and are proud to have worked closely with Rhomobile to get to this point. It’s finally here! The eagerly anticipated release of myBantu’s app for IOS and Android has come to pass! For those of you not yet in the know, allow me to make the introductions! myBantu is your new smart personal assistant! What does it do? Well, it gives you personalized and relevant entertainment recommendations based on a user’s profile, Facebook friends, experts, and the World Wide Web. Need an example? Here’s one. Say you’re in the mood for Japanese food in your area. Now the last time you randomly chose a sushi joint, let’s just say it didn’t turn out so well… so you’re wary of making a similar mistake. What do you do? You Bantu! Simply type “sushi” into the myBantu search engine and using its ActiveRelevance technology, myBantu will provide a list of up to nine restaurants in your area that have been tried and tested. 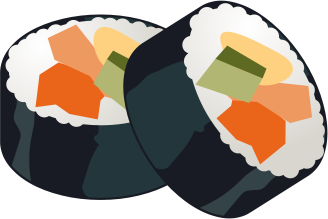 Using myBantu, you’re on your way to a successful sushi soiree! myBantu won’t just help fill your stomach. It can also be used for shopping, movie, and other entertainment-based outings. Turn a Date Night into a Great Night with myBantu! myBantu also has a to-do function that not only keeps you organized, but allows you to share your to-do’s with your contacts. … the best part? myBantu is free! So what are you waiting for? It’s time to Bantu! myBantu can be found in both the Apple App Store and the Android Market. LMGPR: Getting Our Clients in the Spotlight! “SocialGuard did what it promised, and I believe it could be a real benefit to parents and children alike…”–Walter S. Mossberg, The Wall Street Journal. LMGPR has delivered the goods again! Using our systematic approach to public relations called SysCom, we’ve landed our client Check Point in the July 28 edition of The Wall Street Journal—front page of the Personal Technology section. The Wizard of Personal Technology Walt Mossberg takes an in-depth look at ZoneAlarm SocialGuard, a product that helps protect children from social threats on Facebook. In addition to its front-page status, the column was also picked up by several media outlets online. This is the kind of national exposure that SysCom aims to deliver. Using our Strategic Story Engine, we are able to generate story ideas that result in our clients being placed in these types of distinguished publications. Recently, another of our clients, FireEye, was the focus of a four-page feature spread in Businessweek. We’ve also just completed a media tour with Metrogames CEO Damien Harburguer, who met with top Bay Area and national gaming & tech publications. We take pride here at LMGPR in seeing our clients receive the recognition they deserve. It’s not only a boon for our clients, but also a feather in our own cap. Landing a client in The Wall Street Journal isn’t easy, but it’s worth every orchestrated minute to see our clients in neon lights. The San Jose-based company that offers products for enterprise smartphone applications has made the ninth annual AlwaysOn Global 250 Top Private Companies list. AlwaysOn selects 250 companies annually that are “demonstrating significant market traction and pursuing game-changing technologies” in Silicon Valley. The award shines the spotlight on Rhomobile as a company that is innovative and making a difference in the mobile industry. Rhomobile’s Rhodes platform is making it possible to create smartphone applications that support Near Field Communications (NFC). It’s this type of breakthrough that has resulted in Rhomobile being chosen as a standout amongst thousands of businesses worldwide. Rhomobile finds itself in good company this year. The 2011 list reads like a who’s who of tech, gaming and social media innovators with Jive, Zynga, Twitter, Foursquare, Groupon and Facebook all being recognized. The companies will be honored at the Silicon Valley Innovation Summit 2011 in Santa Clara July 27th and 28th.